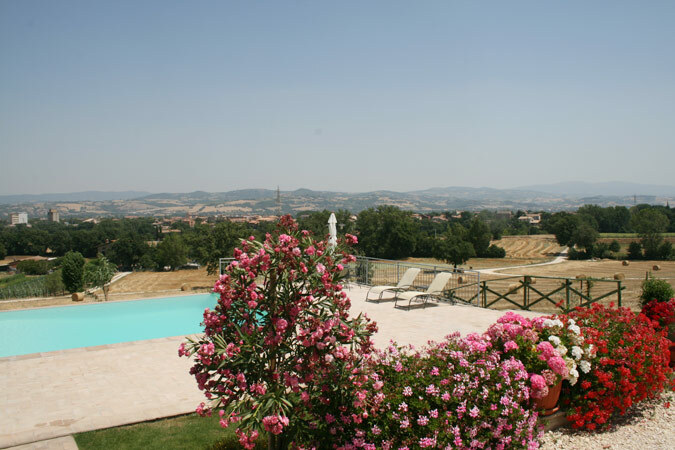 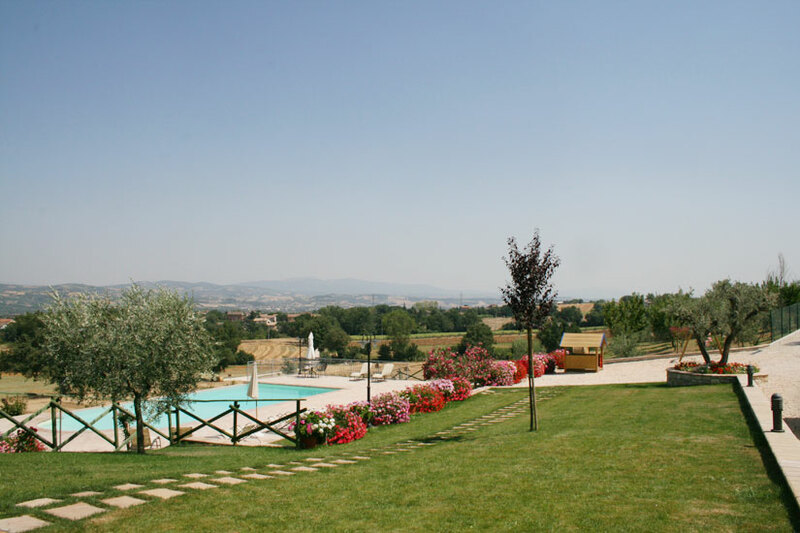 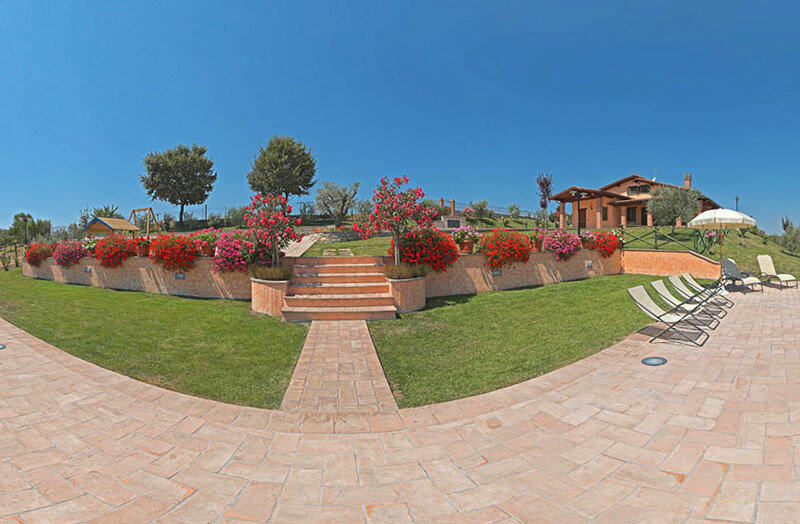 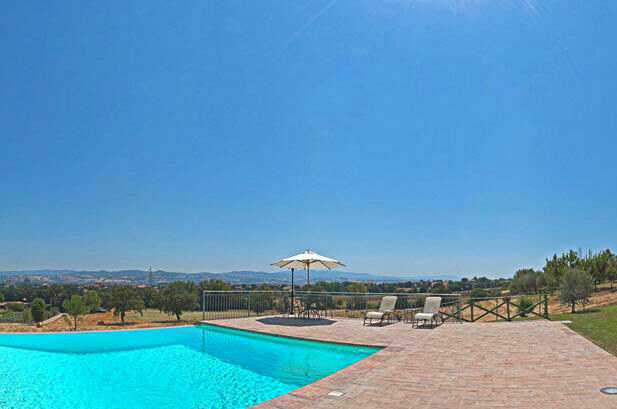 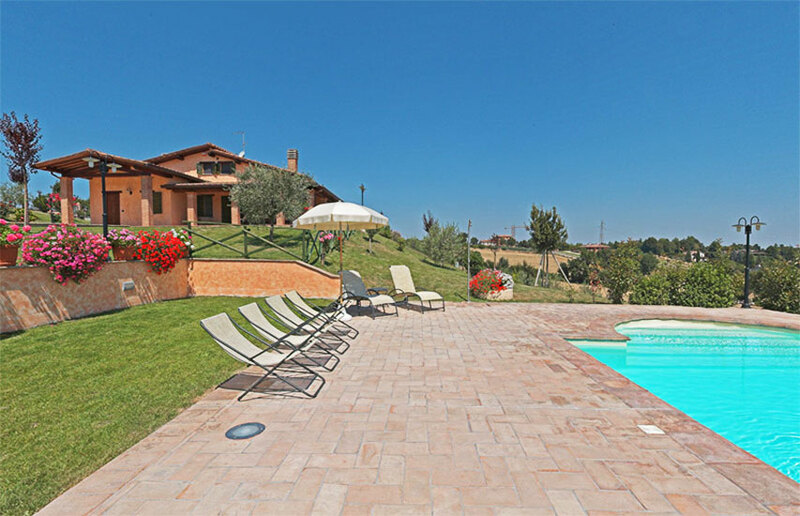 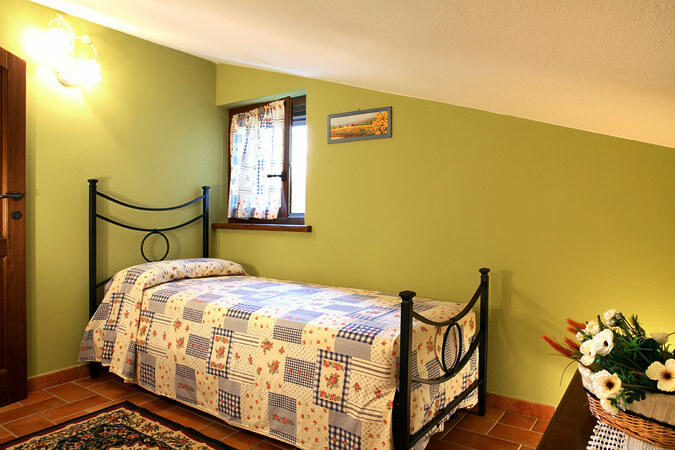 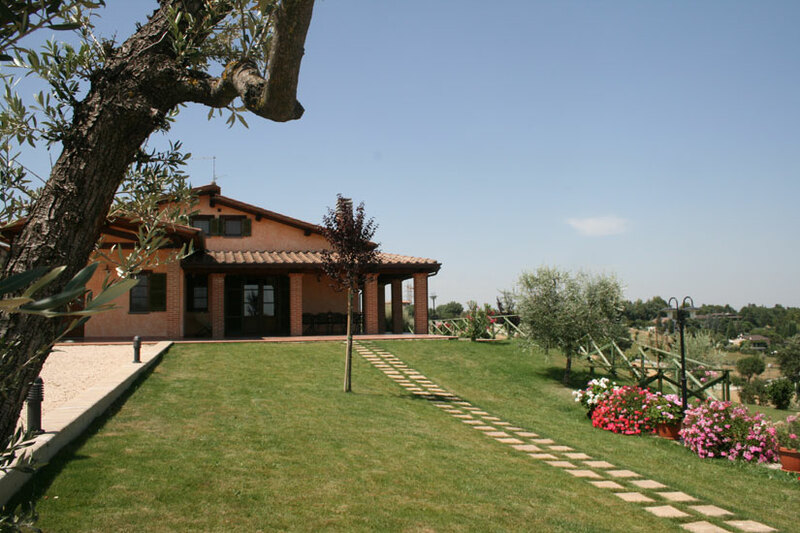 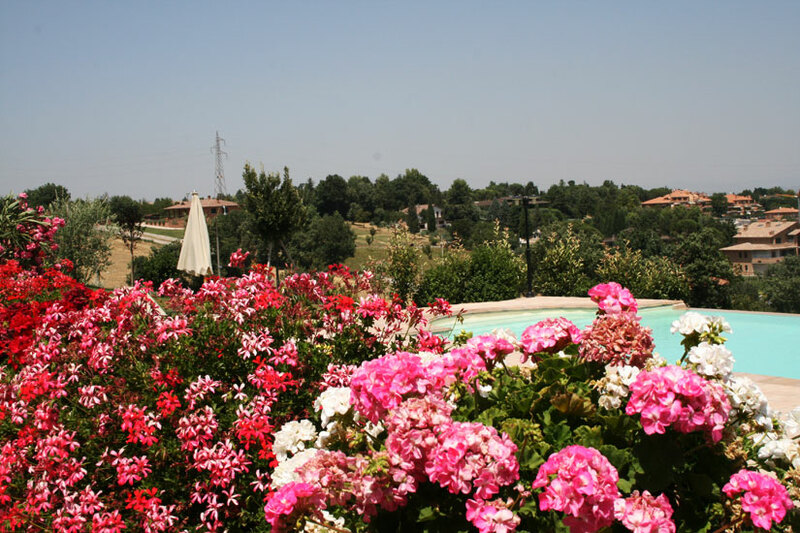 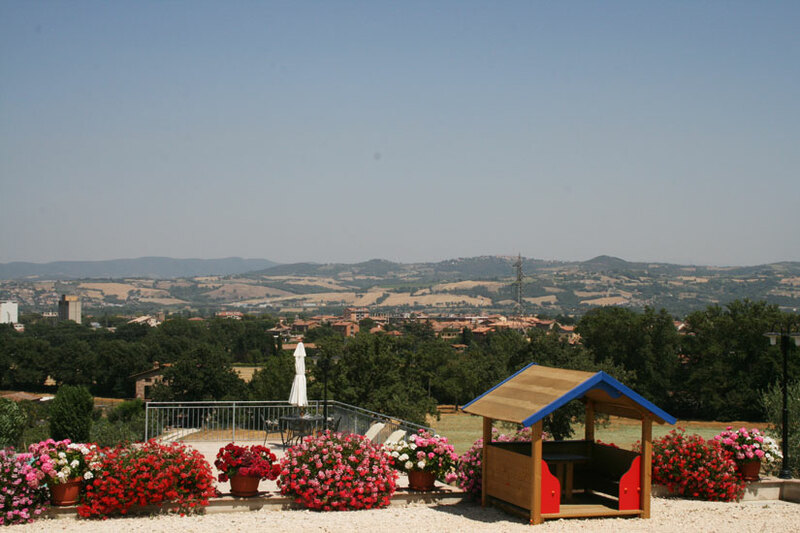 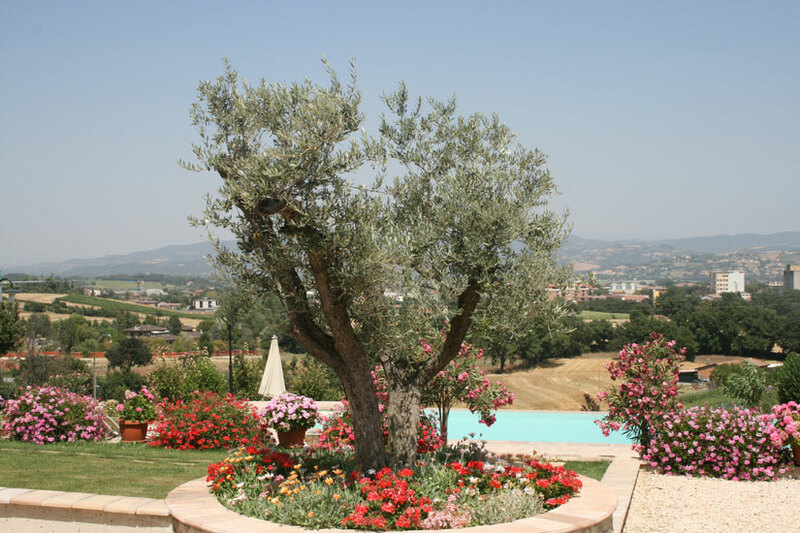 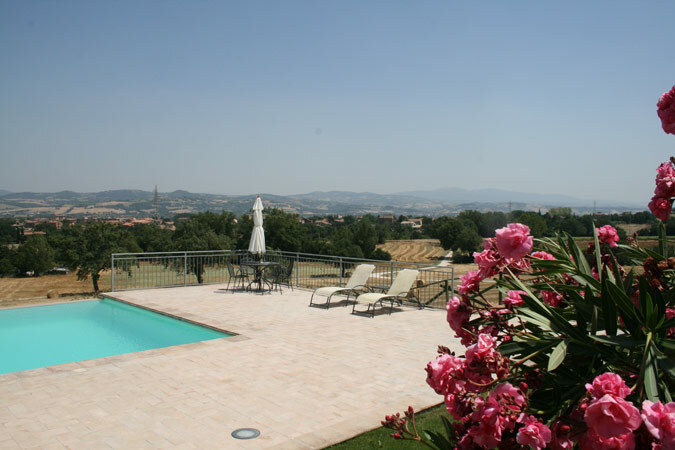 A charming, hilside new villa, situated in the Umbrian countryside country, surrounded by flowers, cornfields and olive trees. 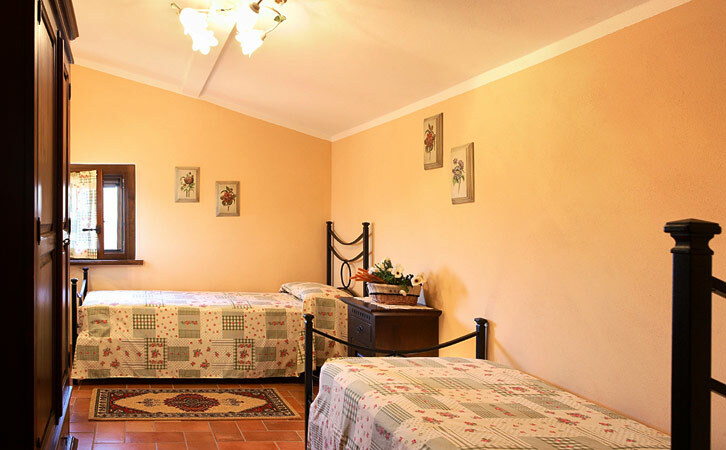 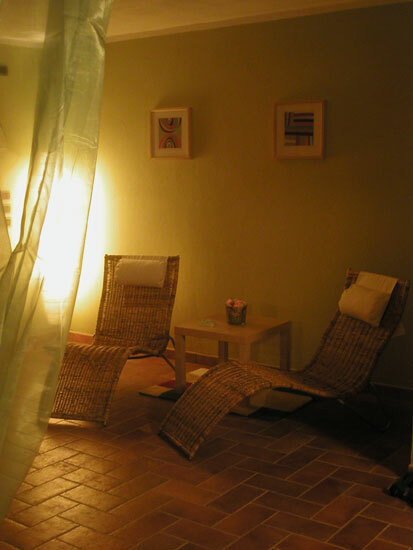 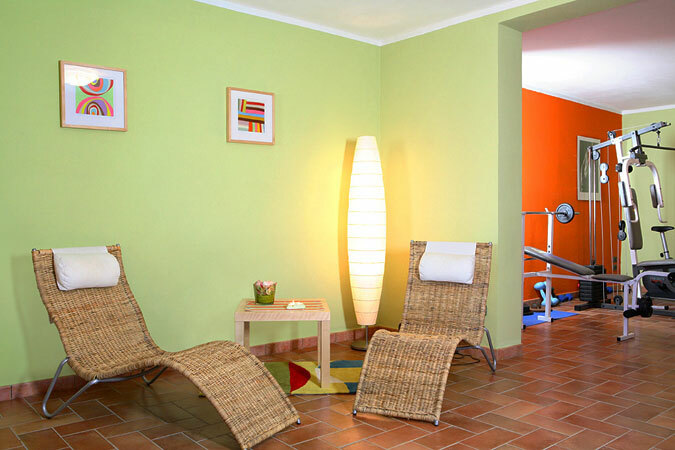 It is the ideal destination for visitors wishing to relax. 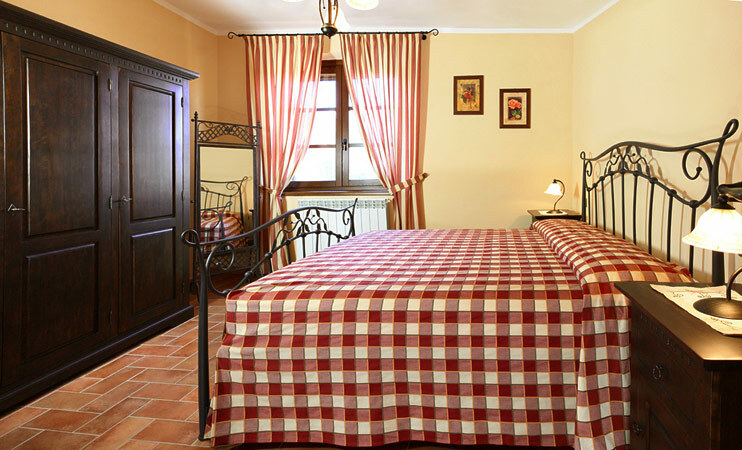 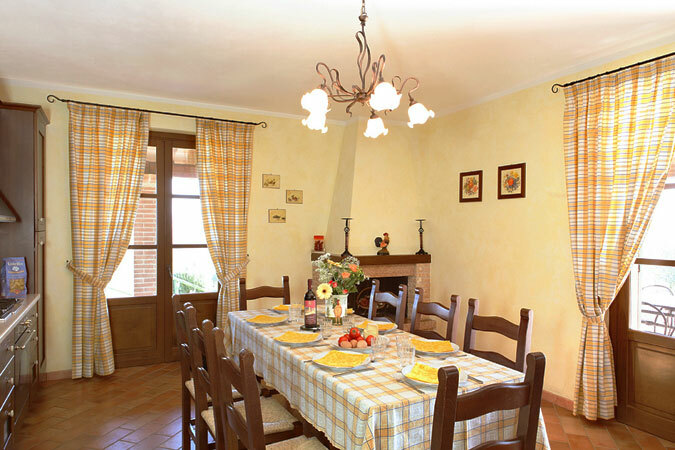 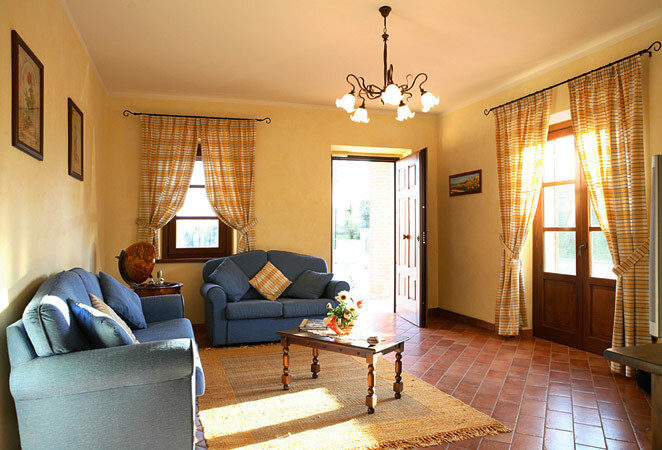 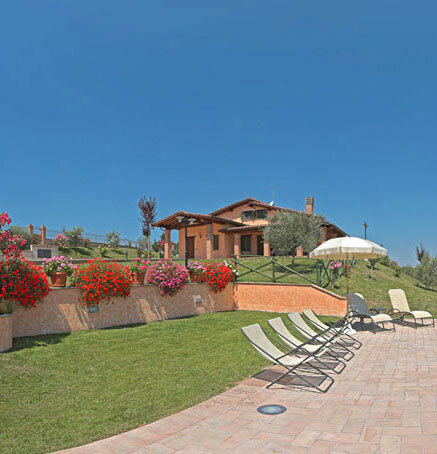 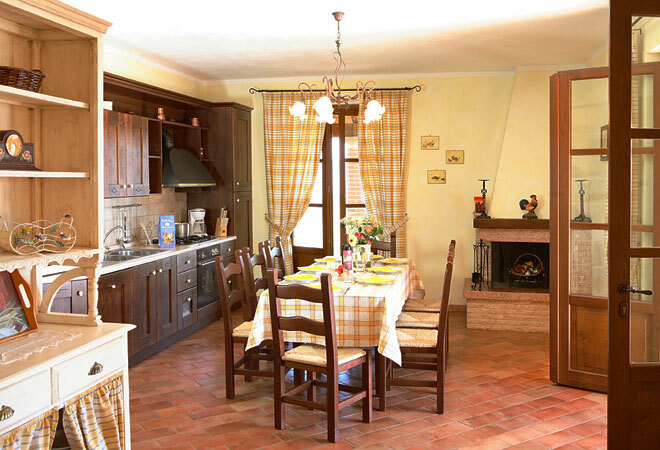 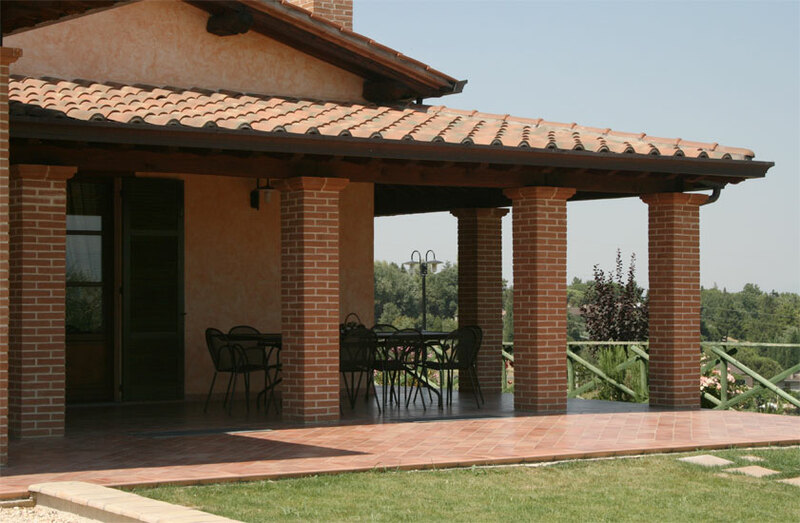 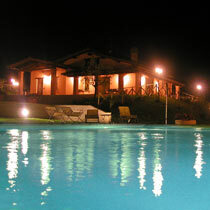 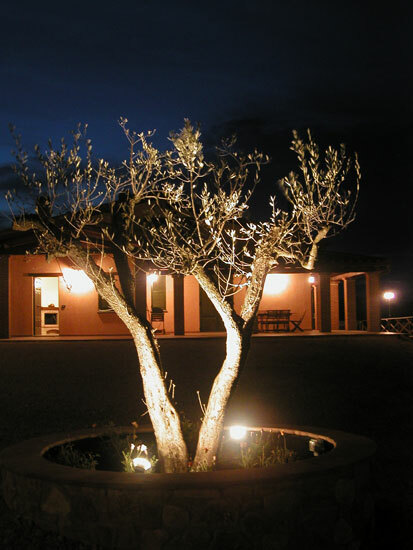 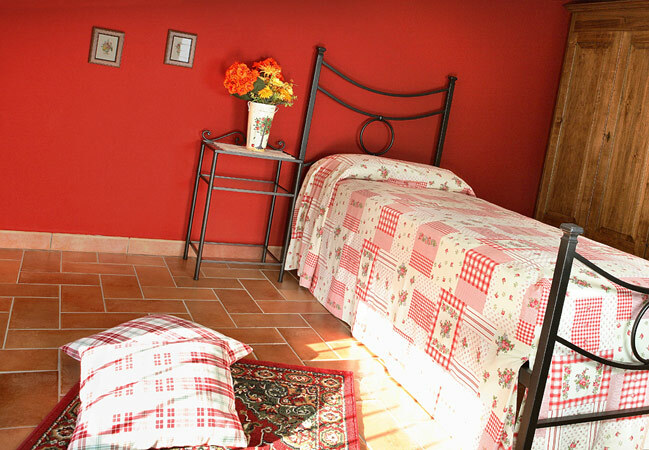 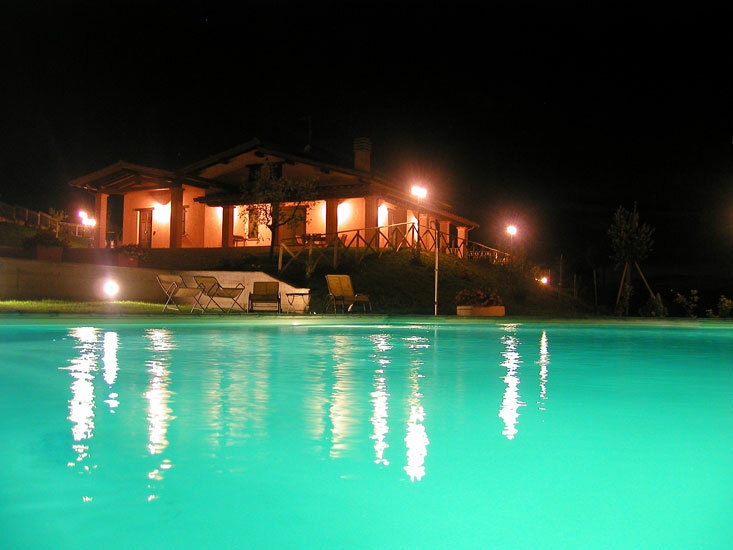 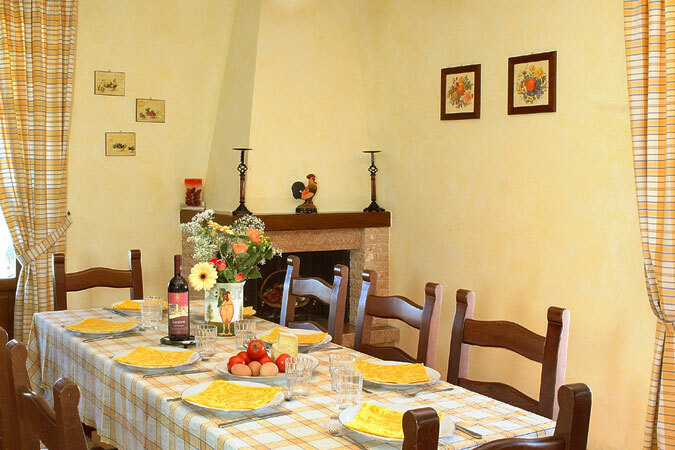 The villa can host up to 8 guests. 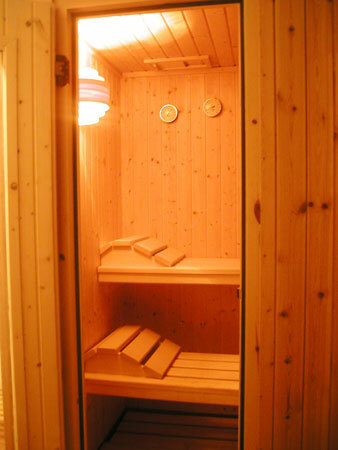 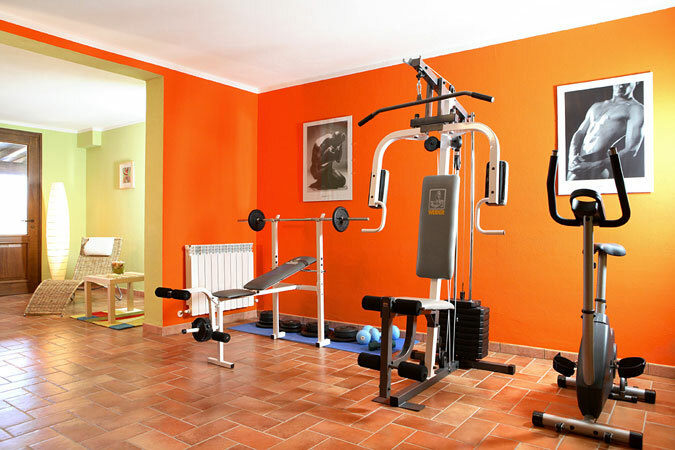 There is a recreation area where you can take advantage of the Finnish Sauna, relax on a rattan deck chair, or work out in the gym. 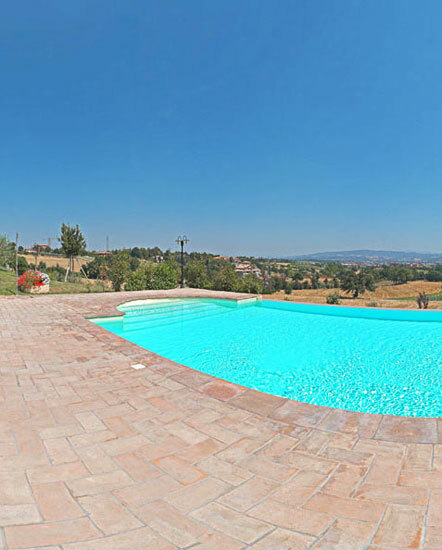 Close to the swimming-pool is a lovely, round Jacuzzi.